Boil the potatoes, remove the skin and mash well. Keep aside. Wash the mince. In a pan add the mince, onions, pepper powder and salt with a little oil and cook till the mince is dry. Remove from heat and cool for some time. Form the mashed potatoes into even sized balls. Make a depression in the center and fill with the pepper mince. Flatten each ball to form a round cutlet. Dip in the beaten egg then roll in the breadcrumbs. Heat oil in a flat pan and shallow fry the cutlets on low heat till golden brown on both sides. 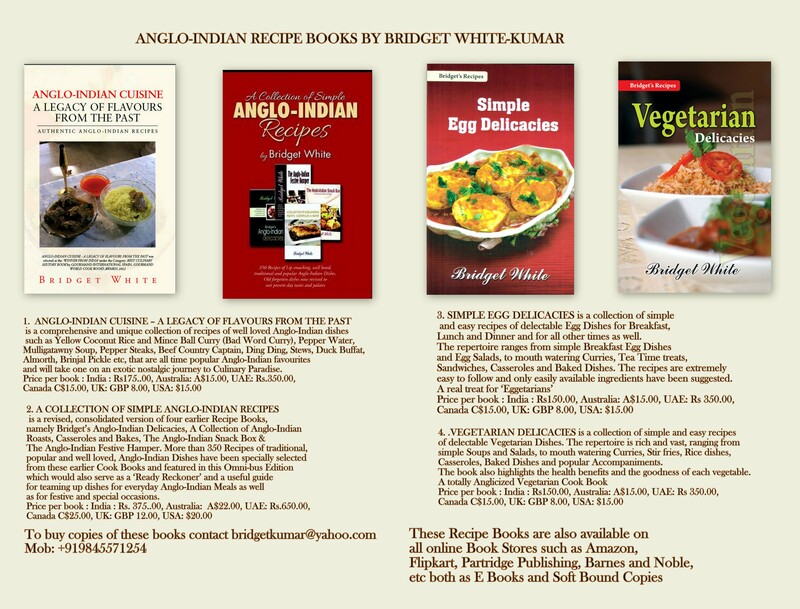 Posted on June 2, 2018 June 2, 2018 by Bridget White-KumarPosted in Cutlets, meat, POTATO CHOPS, LAMB MINCE, BEEF,, UncategorizedTagged Beef Mince Potato Chops, Lamb Mince Potato Chops, Pepper Mince and Potato Cutlets, Recipe for Anglo-Indian Potato Chops. 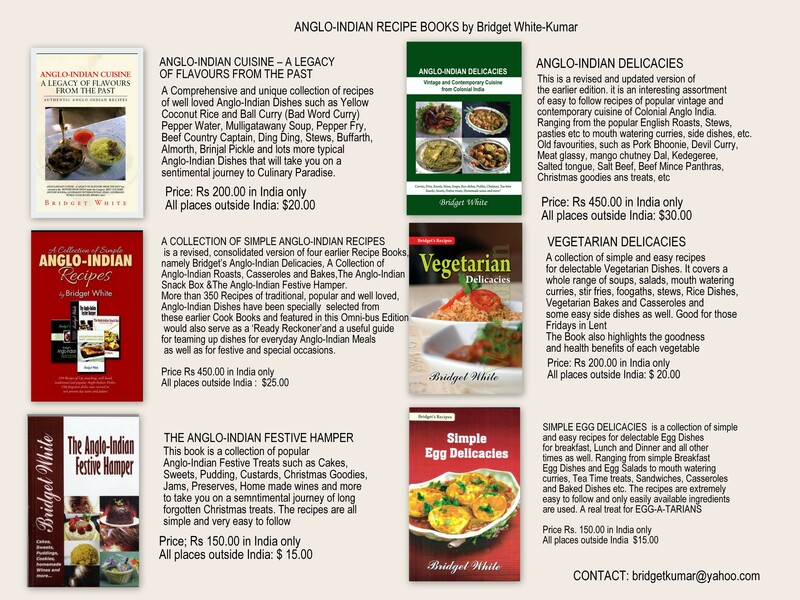 Anglo-Indian Cuisine.